The Complimentary Premium Beverage Package offer is applicable only for new U.S. and Canadian individual bookings made on January 24 through February 15, 2013, in balcony and higher category staterooms. Complimentary Premium Beverage Package is only available for first two guests in a booking. The Premium Beverage Package includes house wines, beers under $6.25 each, fountain sodas, and well, call and premium brands of liquors and frozen drinks at restaurants, bars and lounges when open. Offer not applicable for group bookings. Royal Caribbean provides a world-class vacation experience with a wide range of signature onboard amenities, entertainment, and award-winning family programming. The cruise line has a 40-year history of giving guests the Royal Advantage – the most innovative cruise ships, exciting itineraries to popular destinations, and world-renowned friendly and engaging Gold Anchor Service. Royal Caribbean has been voted “Best Cruise Line Overall” for 10 consecutive years in the Travel Weekly Readers’ Choice Awards. 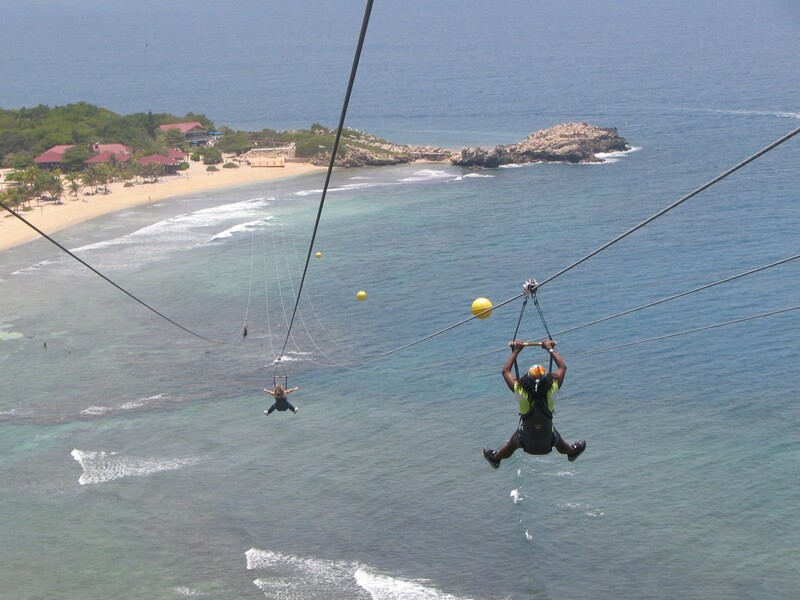 For additional information or to make reservations, call your travel agent, visit http://www.RoyalCaribbean.com or call (800) ROYAL-CARIBBEAN. 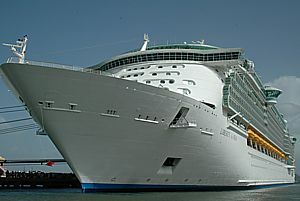 Follow Royal Caribbean on Facebook at http://www.Facebook.com/RoyalCaribbean or on Twitter, @RoyalCaribbean.